On behalf of the European Parliament’s Intergroup on LGBT Rights, EP members Ulrike Lunacek and Kinga Goncz delivered a clear message to the LGBT communities in their speeches on the EuroGames 2012 Budapest opening ceremony. EUROGAMES 2012 Budapest – Speech of Kinga Göncz at the opening ceremony from Mr. Laszlo Keki on Vimeo. EuroGames 2012, European LGBT 5-day sport competition and cultural event, opened its wide doors to the public last Thursday. 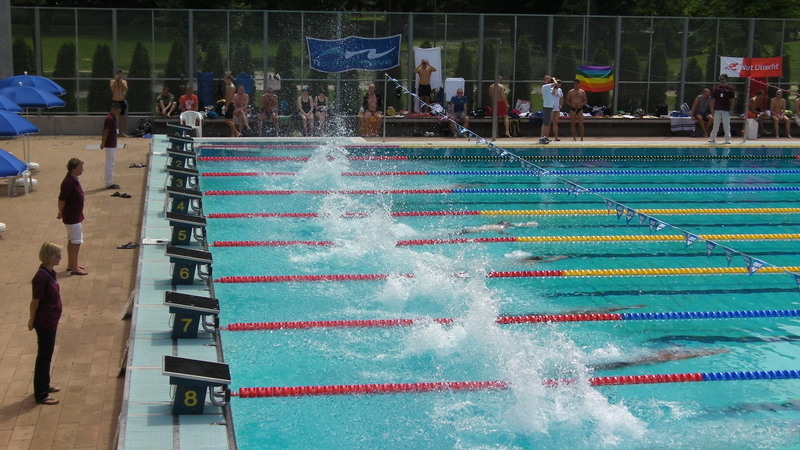 Some 3,000 athletes came to Budapest from all over Europe and the world. Together with supporters, visitors, friends and local organisers, the event is bringing together some 8,000 people, as well as millions of Euros extra turnover for Hungary. 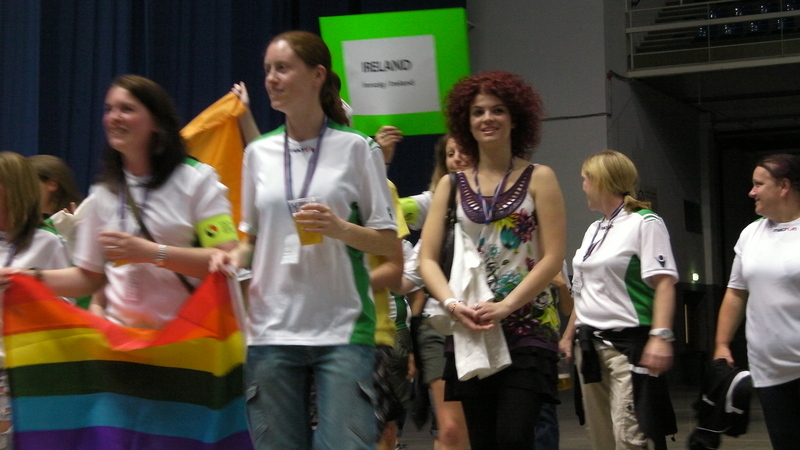 The 14th EuroGames 2012 in Budapest is an historic moment for the EGLSF (European Gay and Lesbian Sport Federation). It has been a true challenge to organise such an event in Hungary, because of the homophobic and racist voices that have recently emerged in Eastern Europe. Unfortunately, discrimination and violence towards LGBT athletes is still very much a problem that needs to be addressed. In a truly European spirit of solidarity, some EGLSF’s member organisations entered into partnership with LGBT athletes in Eastern Europe, encouraging them to build up their own structures. Hungary was one of the pioneering countries in this context. EuroGames 2012 in Budapest can be considered as a glorious accomplishment of this. Under the current global and local political and economical circumstances, it was a massive struggle to make this event happen. Although at some point organisers were close to giving up the vision, finally the event survived thanks to the enormous work of the organising team and the many private and international supporters, patrons, as well as hundreds of volunteers. 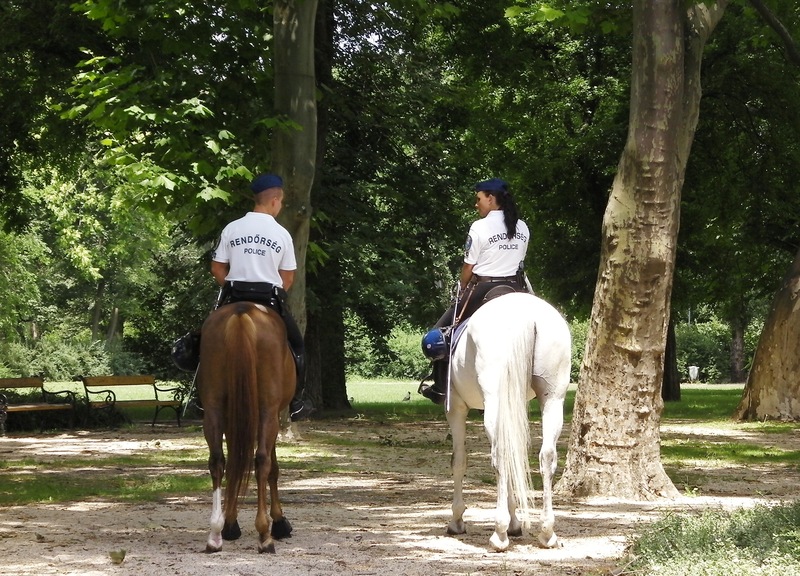 After numerous obstacles and without any kind of support from the Hungarian government, Budapest’s mayor or the city municipality, it is a great success that organisers finally did make this important event happen. EuroGames 2012 is an encouragement for Eastern Europe’s LGBT communities; it strengthens them in their fight for equal rights. The event is a celebration of sport, friendship and diversity. EuroGames offers Budapest a unique opportunity to present itself as cosmopolitan and inclusive city. Androulla Vassiliou, EC Commissioner for Education, Culture, Multilingualism and Youth. Greg Dorey, former British Ambassador. Alexander Stubb, Finnish Secretary of State. Uffe Elbaek, Danish Cultural Minsiter. The Danish Presidency of the European Union 2012. 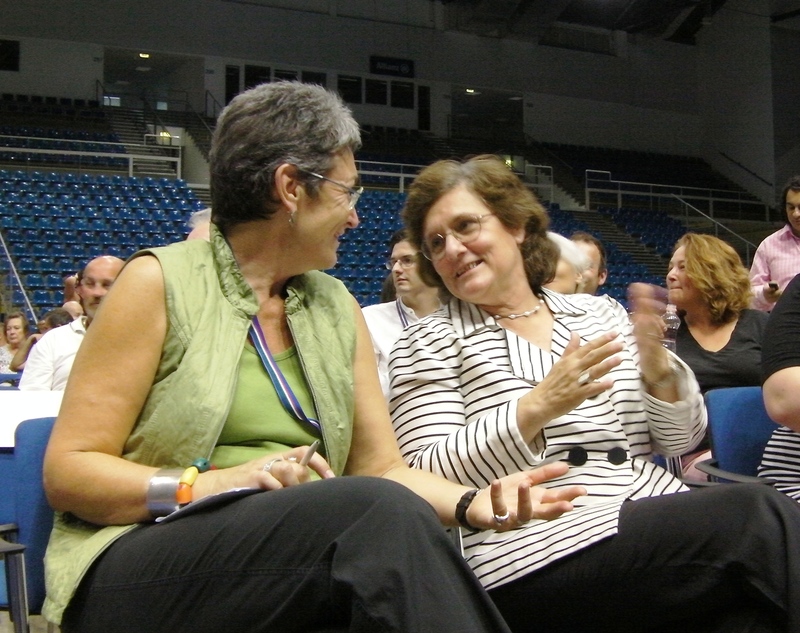 Ulrike Lunacek (Austrian) and Kinga Goncz (Hungarian) Members of the European Parliament. European Parliament’s Intergroup on LGBT Rights. The Assembly of European Regions. London Organising Committee of the Olympic Games and Paralympic Games (LOCOG). Embassy of the Netherlands to Hungary. Embassy of the USA to Hungary. Embassy of the UK to Hungary.